Sold in October 2016. 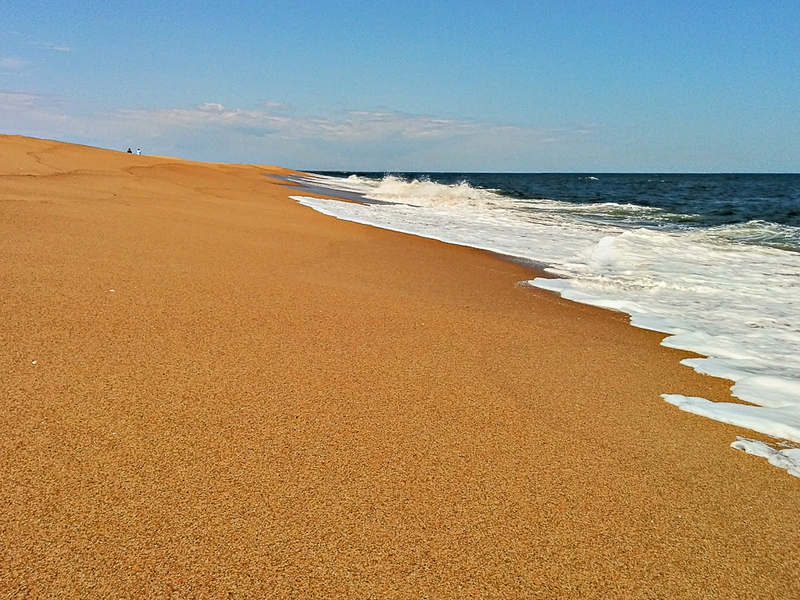 On the Beach at Plum Island! 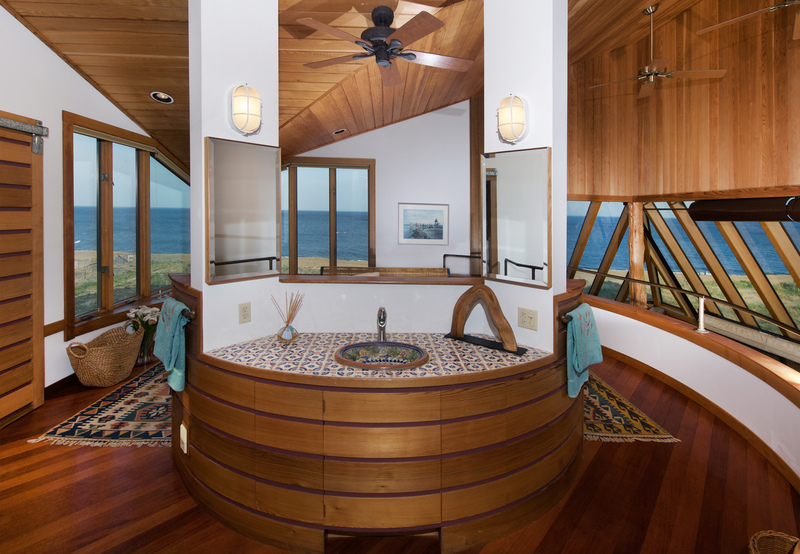 Spectacular beachfront property with remarkable design and stunning features courtesy of notable California architect, Obie Bowman, who was carefully selected by the current owners and brought to this ultra-desirable location on sandy Plum Island Beach. 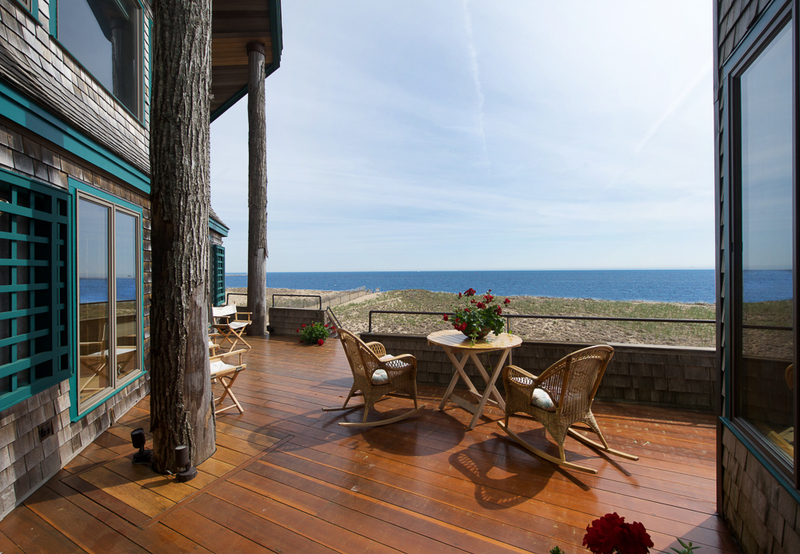 Thoughtfully planned and set on a generous .83 acre lot, with unobstructed panoramic views over the beach and out to the ocean from the Isles of Shoals to Cape Ann and beyond. This breathtaking shingle style custom contemporary residence captures immediate attention upon approach from the dunes and onto the wrap around deck. In through the striking, grand glass accordion doors, tiled floors and a wide, welcoming entry lead to the open living room with impressive glass and windows. 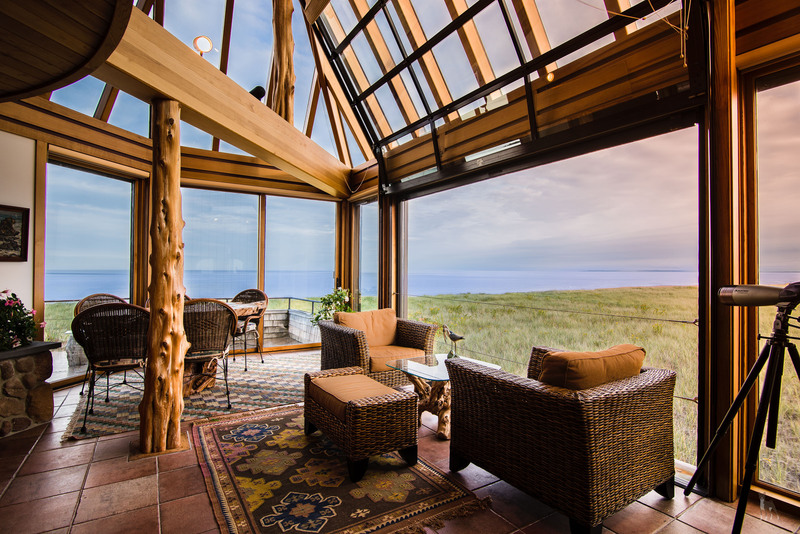 The living room’s centerpiece is the expansive floating wall of glass that opens and retracts with a push of a button and allows for cleansing ocean breezes to sweep over the dunes and in through the house. 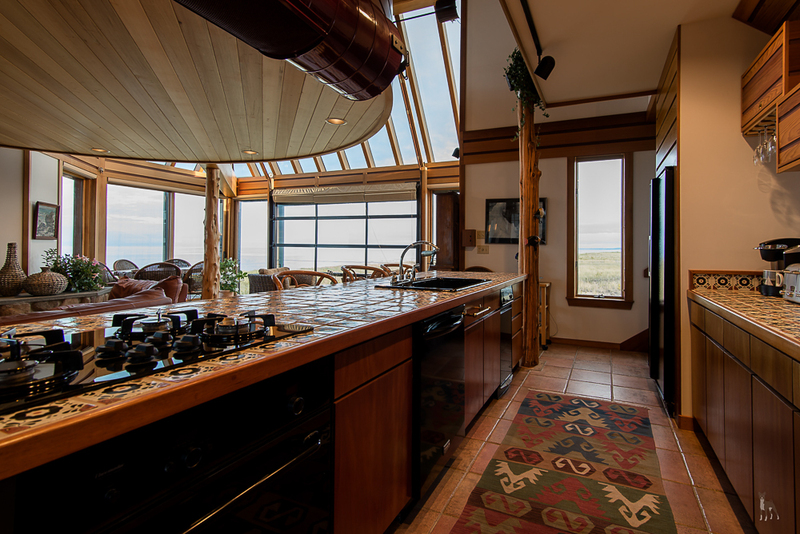 The stone fireplace and views can be enjoyed from the open kitchen as well. 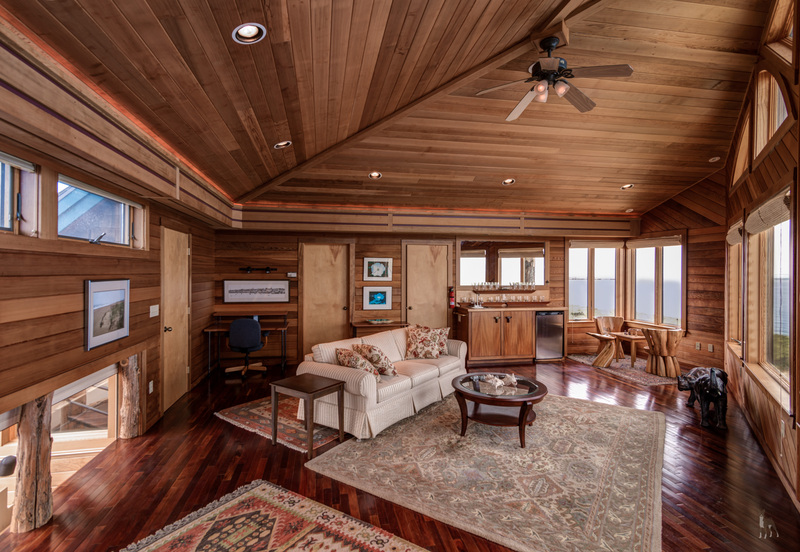 The visual interest is endless, and at every turn, with subtle nautical details repeated throughout, magnificent Oak columns and a notable richness created with the use of Red Cedar, Rosewood and Brazilian Mahogany woods. 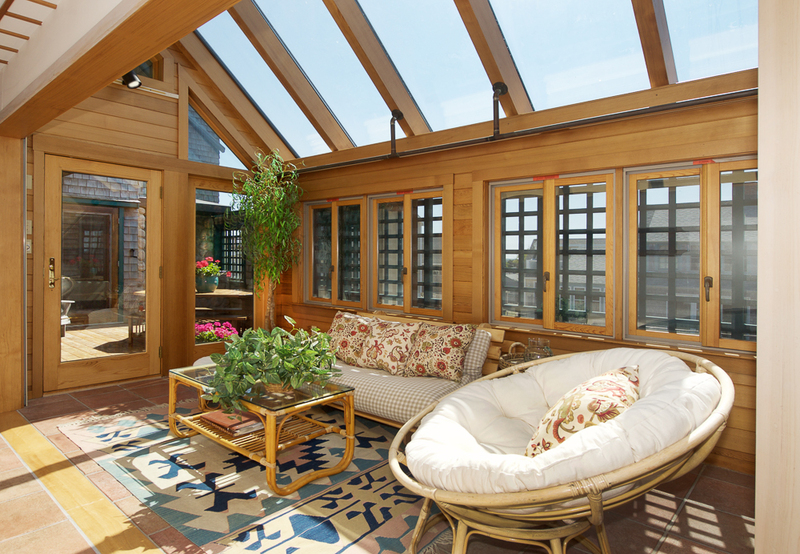 A flexible floor plan allows for a wide range of pleasing configurations, and offers a multitude of options for entertaining and peaceful retreat. 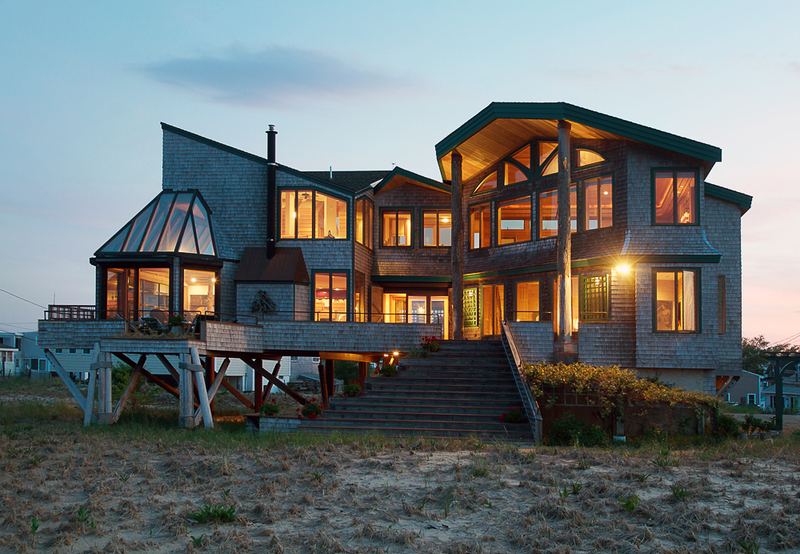 There are bedrooms on both floors, stairways on either side of the house and three full bathrooms. Additional, welcome particulars include a first level laundry laundry and off the kitchen and a well-placed two-car heated garage. 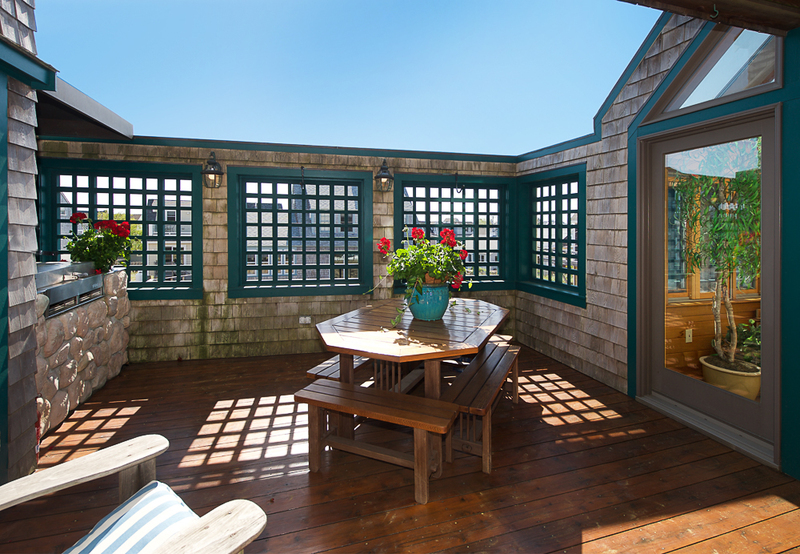 Indoors and out, each space is exceptionally unique including the inviting and intimate outdoor dining area with Redwood decking and built-in grill. There is no better spot imaginable to appreciate being directly on the beach than from this location. 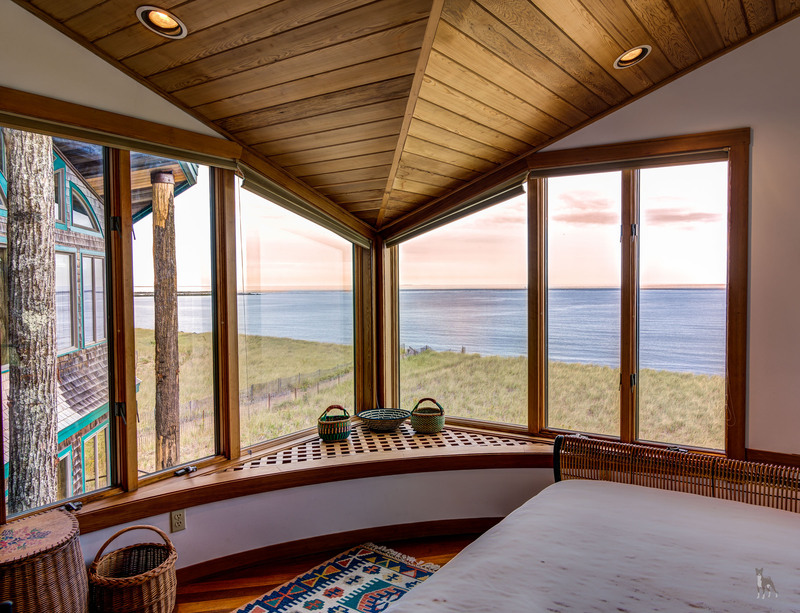 Whether daytime or nighttime, and in all types of weather, the incredibly diverse textures of the interior and exterior living spaces will be endlessly savored. 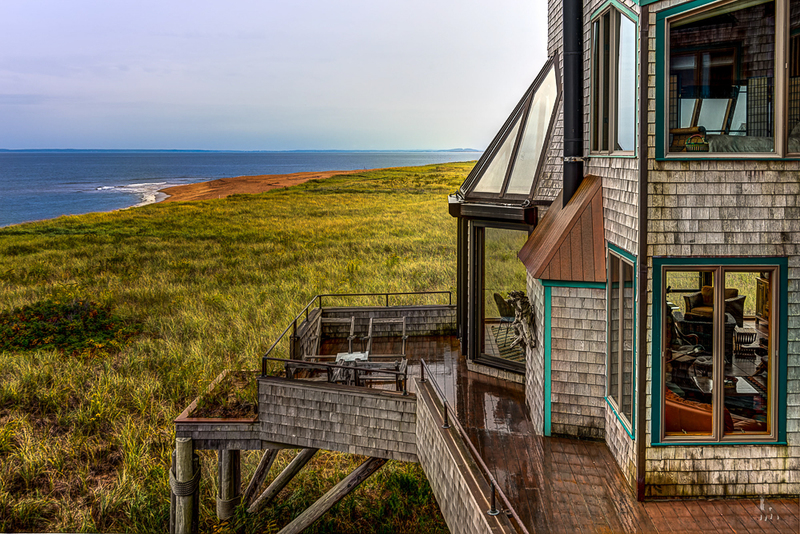 Enjoy proximity to The Parker River Wildlife Sanctuary also located on Plum Island. Downtown Newburyport just a short drive away.